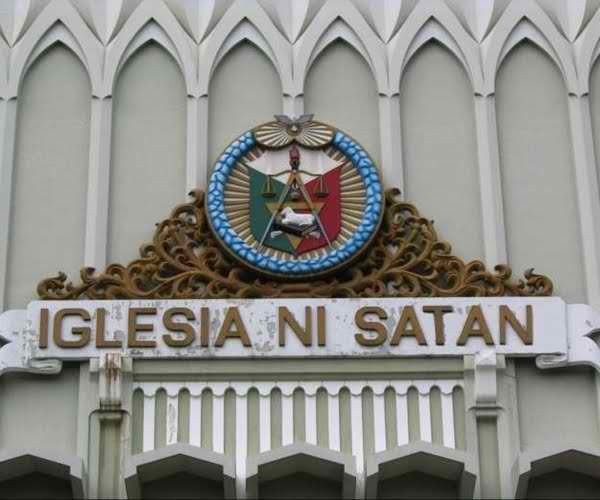 The online supporters pushing for the rejection of the much debated Reproductive Health-Responsible Parenthood Bill created series of graphic images calling the Iglesia Ni Cristo (INC) "Iglesia ni Satan" after the media release of their official support to the RH Bill pending second reading in Congress. INC expressed their support through an official letter made October 12, 2010 and was sent to the office of Rep. Rogelio Espina, chair of the House Committee on Population and Family Relations during the height of the House Committee hearings for the RH Bill. INC's statement, signed by its Executive Minister, Eduardo Manalo, was made public by Bishop Rodrigo Tano, Chair of the Interfaith Partnership for the Promotion of Responsible Parenthood during their weekly forum at the Diamond Hotel last April 18th. The online Facebook supporters from I Oppose the RH Bill (Photos) further created other defamatory graphic images attacking Atheism and Islam and calling these religions as "Axis of Evil" and that the RH Bill is "Islamization". PRO RH BILL... WE WILL WIN! Anti-Christ ung Papa sa Roma mga tanga at gago nsamba s rebulto Dios b yan, kau kinakwrtan ng Tarantado ung mga Pari!!!! kalungkot.. anti RH bill kasi daw Kristyano sila.. mga Katoliko sila.. may takot sa Diyos at ayaw makapanakit ng kapwa.. how ironic.. hindi halata sa page nila..
how ignorant. how lame. how childish. these people should be sent back to pre-school, they could polish their artistic skills and re-train their logic. boo. Shows how Hypocrite some Catholics are. I appreciated your comment Dan, but hey I'm just reposting their pictures. I wasn't the one who made those. And careful with your language, you're not in your page. 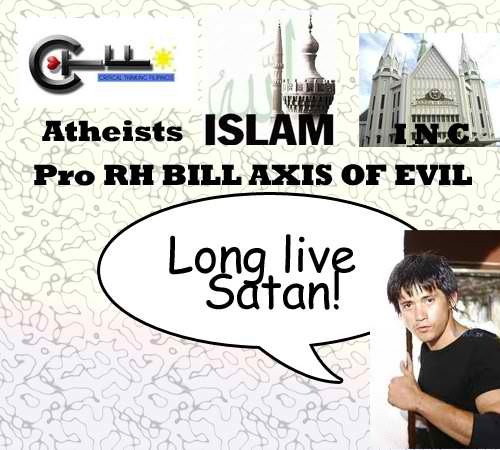 Using God as weapon of Anti-#RHBill against Pro-#RHBill and branding the PROs as Satan is an over view of a psychotic frustrated childish person, he is desperate in his losing cause that his mind has depreciated to his mongoose ancestors. We pity him more in his hysteric attitude. May your God enlighten and forgive you. The Pro-RH stand of the INC hit the antis like a Pacquiao uppercut. Their support is unraveling and they are getting desperate. They have eyes but refuse to see. Sad. These cartoons are opinions of people whom made them. Come on people, do you really think that these cartoons were commissioned by the Catholic Chuch leaders? ok ka lang bai? adik ka ba? However, the real question is, Will you follow your Church's Teachings? Polper, who said that this was commissioned by the Catholic Leaders? Was browsing through all the comments and even my own post and there was none from us who claimed that this was commissioned by the RCC Hierarchy. It is only you who said it. The people commented on those people's rather defamatory "opinions". Not on the church leaders. Well as the saying goes, "the fish is caught by the mouth". The blatant HYPOCRISY of the Roman Catholic Church and its followers is showing it's razor sharp teeth probably because they are starting to lose allies and are getting quite desperate. For an institution which lectures about MORALITY, these kinds of behavior shows anything but. 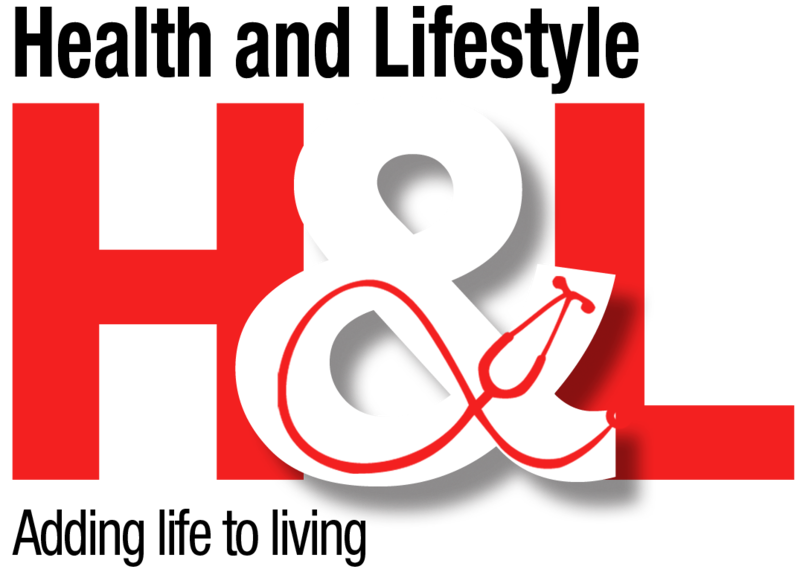 Will anyone give a definite reason why the Catholic church is against the RH Bill? Napaparaning sa walang tigil na pagdami ng Muslim. These images are the consequence of official Church policy that supports ignorance over awareness. The only real (spiritual) problem of moralizing politics in this way is that it fails to see the humanity of other people and therefore stunts the development of compassion. The CPCB models it so clearly for its flock: the ends justify the means. *Yawn* EPIC FAIL as usual. The Anti-RH Bill supporters create one EPIC FAIL after the other in desperation. AT KASUKLAM SUKLAM NG MGA IBON"
SA KARANIWANG KAHULUGANG IBINIBIGAY NG MGA HUDYO"..
share ko lang po to ahh by da way i.n.c aq pero galing po aq sa catholic school every first friday may misa sila then one time nagmisa ung pare guess wat kung ano minisa nya?? nagbasa ng horoscope na puro kalokohanlan ang laman naubos ang oras sa kakabasa lang nun NO JOKE! salitang kristiyano mamatay man ako ngaun!!! kaya umalis na lang aq pati ung iba kong catholic friends D ako namemersonal pero bat gnun naubos ang isang oras sa horoscope kesa sa mga banal na salita ng diyos ? MAGISIP ISP NA KAYO ANG HOROSCOPE O ANG PAGHUHULA AY GAWA NG DEMONYO !! TAPOS GANUN ANG ITUTURO !! magisip isip na kayo! From the perspective of a Senior Nurse whose been in the battlefield...bago kayo mag-basagan ng mukha. 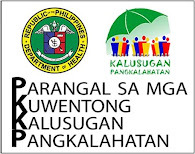 Alamin ang iba pang intensiyon ng RH BILL. kung ganito ugali ng mga christiano ngayon, count me out. I AM SO DISSAPPOINTED!!!!!! BKIT BA UNG MGA CATHOLICS AY HALF PAGDATING XA RH BILL!!! 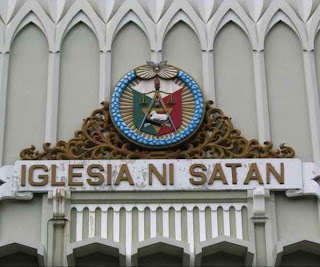 ANU BA KAYU KANYA KANYA>WALANG SINUSUNUD NA BATAS> IT SEEMS THAT OTHER ORDINARY MEMBERS ARE PRO WHILE BISHOPS ARE NOT.? HA ANU UN?. TAPUS SI SEN MIRIAM AY CATHOLIC RIN KINAKALABAN ANG KAPWA CATHOLIC. BIBA ANG MGA GANYANG GAWAIN AY SA DEMONYO? YUNG PGKAKANYAKANYA?